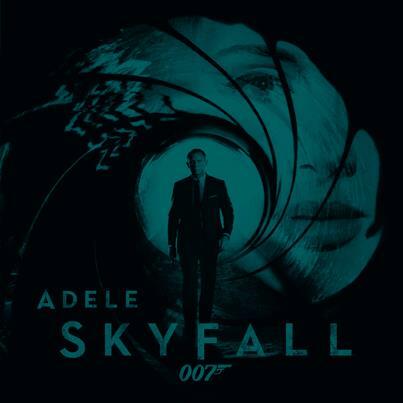 UK tabloid The Sun is reporting that Adele has signed on to sing the theme to the next film in the James Bond franchise. Last week, the “Skyfall theme” landed 24-year-old Adele an Oscar — the first in 47 years of Bond films — to go alongside her Brit Award and Golden Globe gong. Welsh legend Shirley, 76, had Bond hits with Goldfinger (1964), Diamonds Are Forever (1972) and Moonraker (1979). But none won awards or sold as many as “Skyfall”’s three million copies worldwide. “Skyfall” was the first Bond theme nominated for an Oscar in over three decades.